Hurry on this one! Marked down from $25995 - you save $6258. 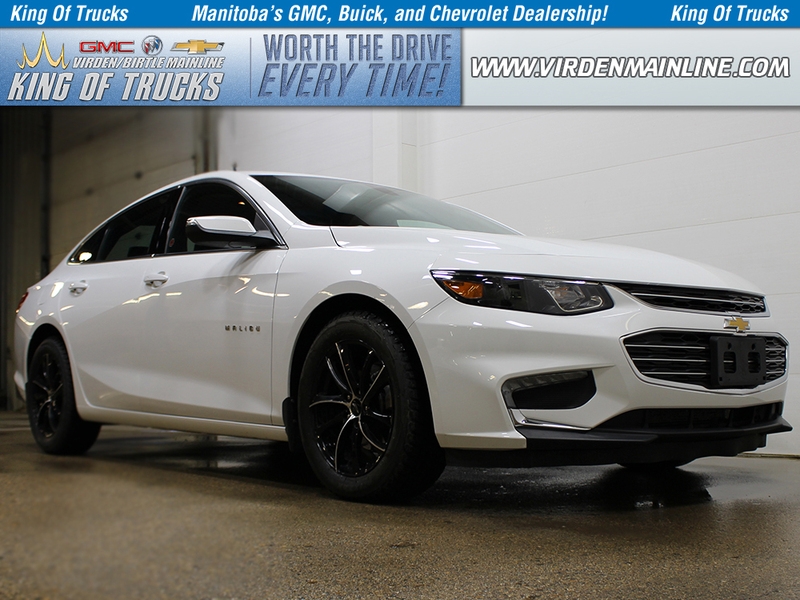 With handsomely styled sheetmetal and an aggressive front end, the Malibu is set to slice through the tedium that permeates the world of family sedans - says CarandDriver.com This 2017 Chevrolet Malibu is for sale today in Virden & Birtle. 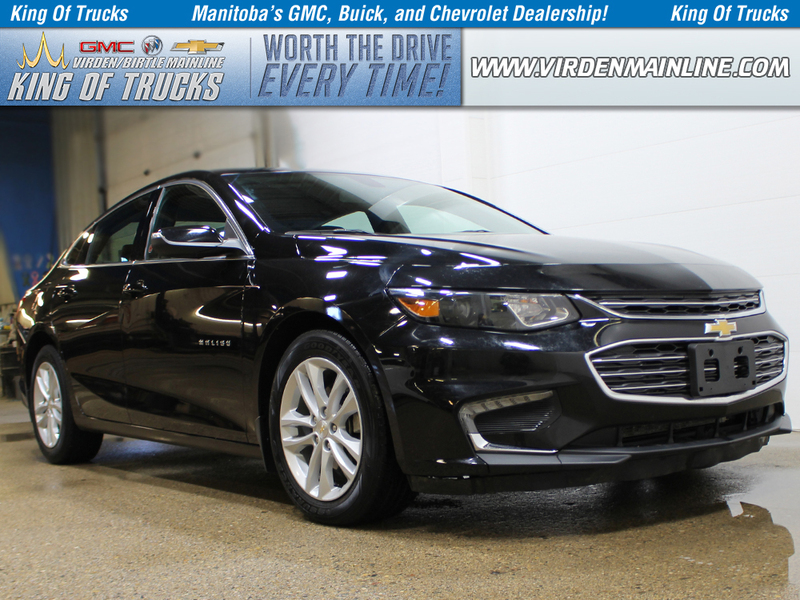 This 2017 Chevrolet Malibu has a very spacious interior carefully tailored to your needs and the needs of your passengers. An intuitive center console puts controls exactly where you need them, while its built-in USB ports and an bluetooth connectivity offer plenty of options for keeping your compatible devices connected at all times. The interior has more rear-seat legroom than ever before, while the materials and overall interior and exterior design lend an upscale look. This sedan has 49387 kms. It's gb8 mosaic black metallic in colour and is major accident free based on the CARFAX Report. It has an automatic transmission and is powered by a 160HP 1.5L 4 Cylinder Engine. 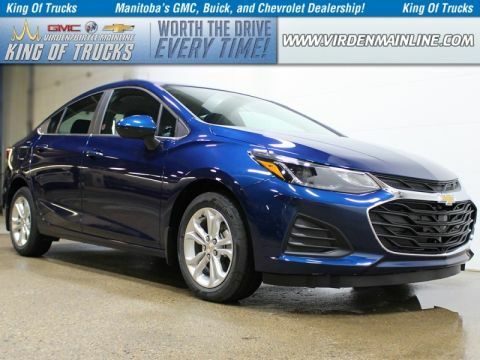 This vehicle has been upgraded with the following features: Bluetooth, Rear View Camera, Siriusxm, Aluminum Wheels. It has some remaining factory warranty for added peace of mind. 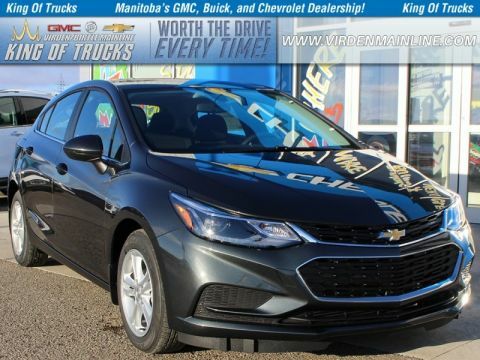 Buy this vehicle now for the lowest bi-weekly payment of $140.06 with $0 down for 96 months @ 5.99% APR O.A.C. ( taxes included, $728 / Administration Fee and Security included / Tracking Fee included / Dealer Permit #2867 / Total cost of borrowing $6008 ). See dealer for details.